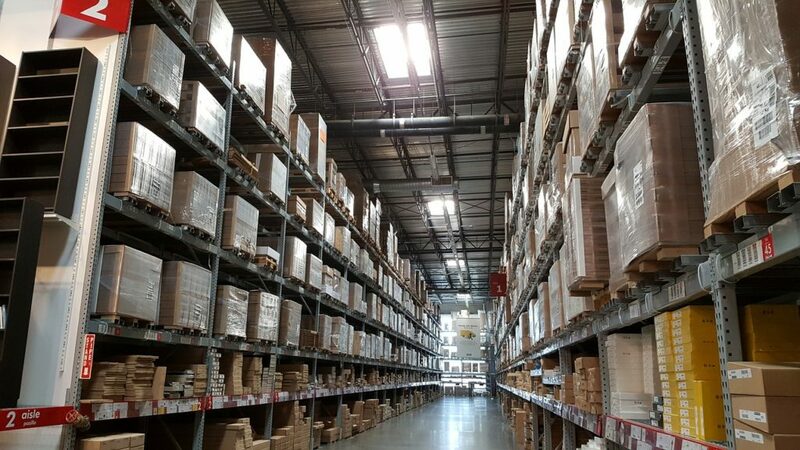 “Amba Heat Ltd. were invited to tender for the installation of a new natural gas fired heating system to our 43,500 square feet specialist warehousing & workshop areas. 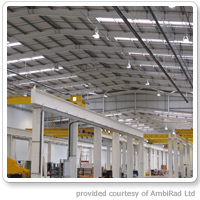 A site meeting was held with Amba Heat, their design & estimate was given. 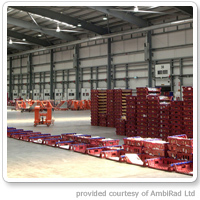 Contract was given to Amba Heat, suspended warm air heaters & destratification fans were installed. The contract was organised efficiently, materials & equipment arrived on time. Their technicians proved to be competent, reliable, tidy & supportive. Maintenance on the system has been carried out by Amba Heat since the completion of the installation, again in a competent & reliable manner. 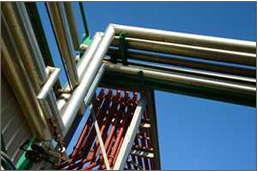 We have since contracted Amba Heat on other installations such as a gas supply to our commercial spray booth. Also carried out with the up most of professionalism and the minimum of disruption.